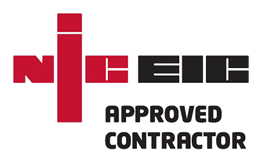 Site Energy Services hold different memberships and approval by different organisations to enable us to deliver their course portfolio that we have published. 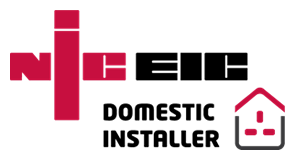 We aim to join organisations through annual memberships that will demonstrate to clients our commitment to service and quality. 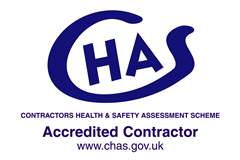 This means that we have been assessed against internationally recognized standards and operate to the highest levels of quality and service – providing further assurance to you that the certificates we issue are both credible and impartial. 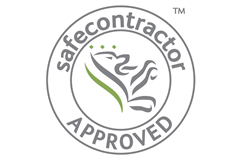 Through our determination to uphold the highest standards for external and internal certification this reduces the risk to you and your customers and gives you complete confidence that we have been independently evaluated for our competence and performance capability. City & Guilds is the UKs leading awarding body. 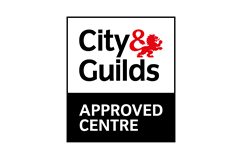 We run numerous City & Guilds courses and are a City & Guilds approved centre. 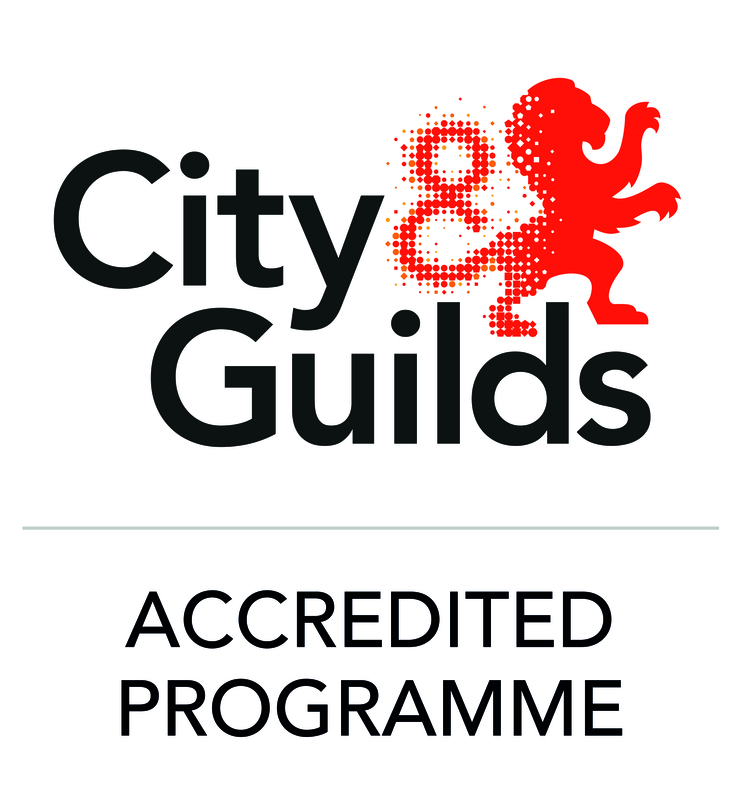 The City & Guilds Group is a global leader in skills development. Backed by a Royal Charter, we have more than 135 years of experience in making sure that people can contribute to successful businesses and thriving economies. City & Guilds work in over 80 countries, to provide work-relevant education and training in 26 industries. 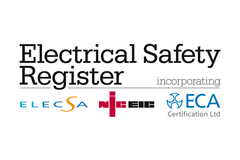 The Electrical Safety Register is your one-stop shop for finding a local registered electrician. 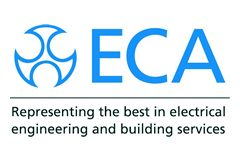 It has been established by the UK’s leading electrical safety charity, the Electrical Safety Council (ESC), and the industry’s leading trade association, the Electrical Contractors’ Association (ECA). 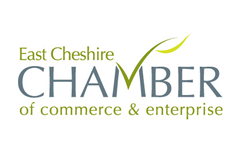 East Cheshire Chamber of Commerce sits at the very heart of Congleton’s business community providing representation, services, information and guidance to its’ members and potential members. 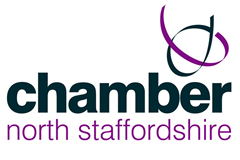 North Staffordshire Chamber provides a comprehensive range of quality services to the local business community and represents members’ interests on a wide range of issues which directly affect their business.